Falling leaves, pumpkin spice lattes and the arrival of Halloween decorations in the shops are all signs that autumn has arrived, but so too is the unwelcome start of spider season. As spiders try to escape the dropping temperatures they can often end up in our homes, which is not a happy experiences for the many Brits who are terrified by the sight of them. 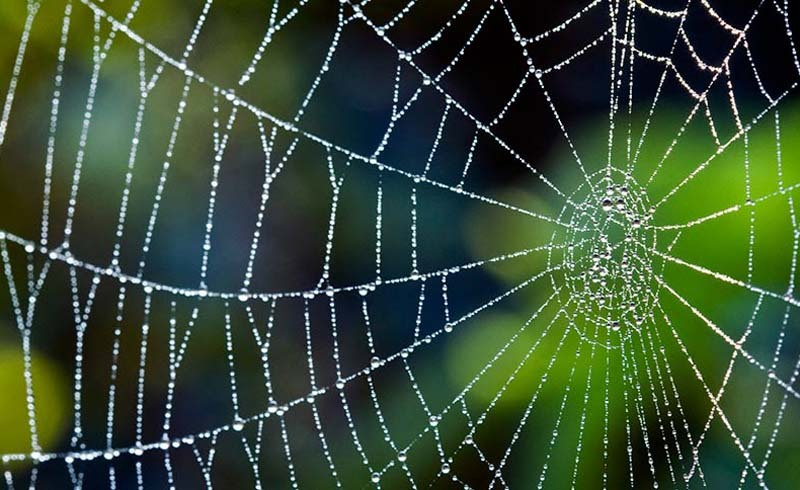 But there are ways you can try and keep your home a spider-free zone. 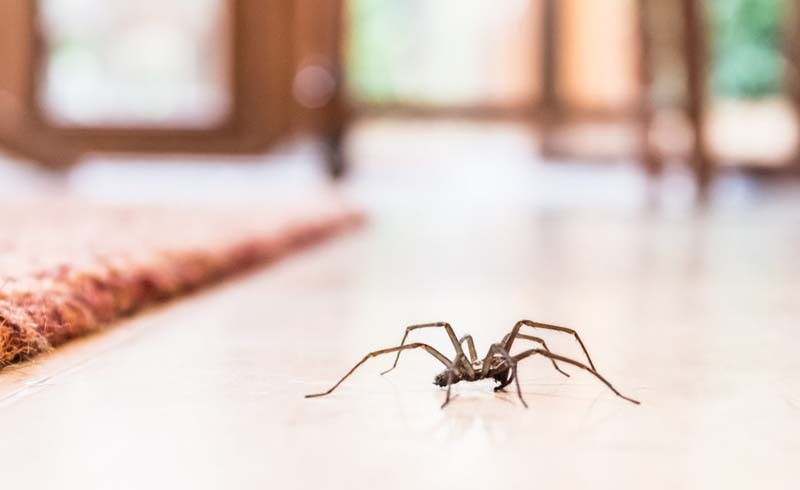 These natural remedies will deter spiders and better still, both you and the eight-legged critters will remain unscathed. Did you know spiders hate conkers? According to old wives' tales the creatures are repelled by chestnuts, so scattering a few in the corners of rooms and on your windowsills could help to keep spiders away. If you have pets consult your vet before putting conkers in your home, as they may be poisonous. Spiders are said to steer clear of essential oils, such as peppermint oil, with one theory being that they dislike strong odours. To make your own natural insecticide, add 15 to 20 drops of peppermint oil to a spray bottle filled with water and spritz around the house. Often used as a repellent for moths, cedar wood is considered an effective way to deter spiders, too. You can buy packs of cedar wood cubes and blocks to scatter around your home from stores like Lakeland and John Lewis. Citrus is said to be another scent that spiders hate, so using lemon-scented cleaning products, burning citronella candles or rubbing citrus peel along skirting boards and window sills may be all it takes to keep spiders away! Vinegar works in a similar way to essential oils, and can be an effective natural remedy. Fill a spray bottle with half white wine vinegar and half water, then spray in corners and any cracks where spiders may be able to come in to your house. Be careful when spraying around any varnished surfaces as the vinegar could tarnish it.